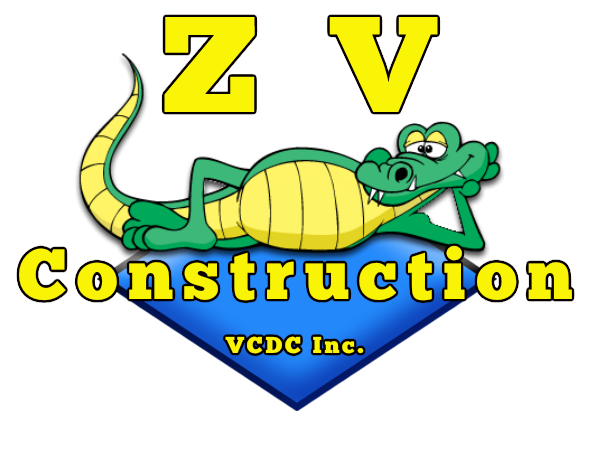 At ZV Construction, we pride ourselves on stocking only the highest quality window products. Our commitment is always to our clients; we always work hard to ensure our work is completed within an appropriate time frame, and with our accurate pricing you can be sure the price you’re given is the one you’ll pay. Since we first opened up shop, Napa customers have relied on us to expertly install windows of all shapes and sizes. From bay windows to standard sliding models, we have experience with every type of window imaginable. If your windows are lacking in size or quantity, or you’re just in the mood to change things up a bit, you can count on ZV Construction to get the job done right. There is nothing more satisfying than seeing our clients reap the benefits of newly installed windows! At ZV Construction, we provide clients with window solutions that better protect them from the elements. Our windows keep warm air inside during the winter months, and prevent cold air from escaping during the summer. Discover the benefits a well fitted window can make, and contact us today. Wave goodbye to rooms that lack proper lighting, and say hello to spaces that allow you to connect with the outside world—with new windows from ZV Construction, you’ll be able to enjoy your home in a whole new way.